The world of payments is changing and changing fast. Keeping pace with technology and delivering what shoppers want can be challenging, but our payment solutions are designed to make things easier. So you can focus on what’s really important, like growing your business. Since we’ve launched the UK’s first credit card back in the 60s, we’ve worked hard to keep ourselves ahead of payments game. 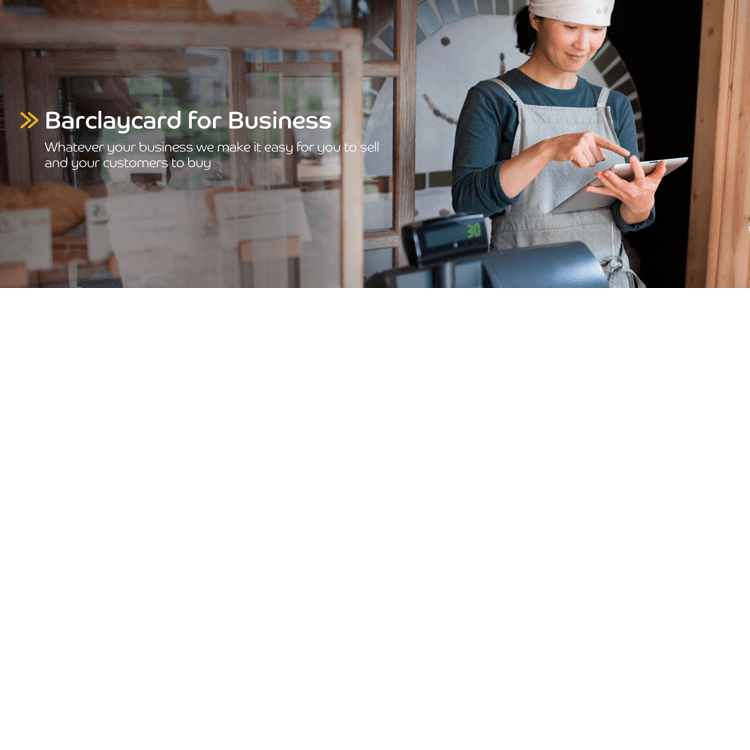 And that’s why we’re now launching this payment gateway solution called Barclaycard Smartpay. Smartpay helps you grow your business by meeting the demands of today’s connected shopper. It lets you take quick and secure payments from shoppers, online, face-to-face, in-app and through mobile. As payments trends continue to evolve, we’re here to help you stay competitive. Take the first step today with our Barclaycard Smartpay.